If your idea of Christmas is squeezing through a packed pub while the jukebox blares, “Grandma Got Run Over by A Reindeer!”, then I have a delightful surprise for you. It doesn’t have to be that way. There’s a time and place for getting sloshed in a dive bar, but sorry my friend, Christmas is not that time. I’m sure most of us would prefer to spend Christmas in Ireland with family, all cozy in front of a fire, maybe a wee bit of the creature to warm us up, as we think back to our childhood and the memories kindled by the love of our mother and father, brothers and sisters, aunts and uncles. That’s Christmas, snow falling outside as folks returned from mass celebrating the birth of baby Jesus; family gathering for a meal and yes, singing carols together we all know by heart. 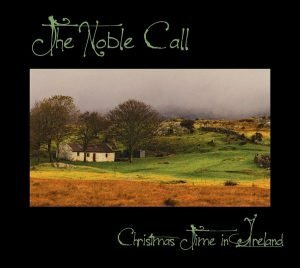 My friend Paddy Homan creates that feeling and more with his latest CD, “Christmas Time in Ireland”. It’s just out this week and if you want to set the mood in your own home for the holidays, pick it up and cherish it. Put a candle in the window to let Joseph and Mary know you are there to guide them through the snowy night as they search for a place for the birth of their child Jesus. Paddy captures the warmth, delight, and yes the love that Christmas brings each year, a season of hope. 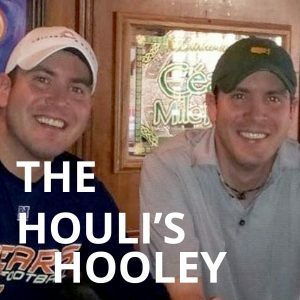 Skinny Sheahan and I recently hosted Paddy, Chicago’s favorite tenor, on our radio show and we were treated to an exclusive listen to this delightful collection that will soon become a classic. 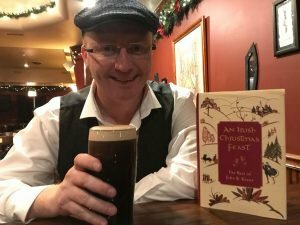 Paddy has always been good company, and as he sipped a hot toddy at Lizzie McNeill’s the other night, he brought the spirit of the season with him in his songs and celebration of this very holy day. Paddy’s pride in his mates, The Noble Call, was also evident. 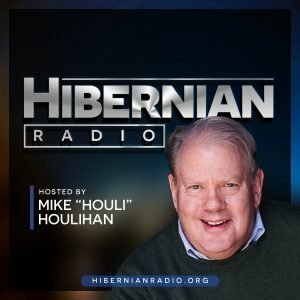 The Noble Call is Mick Broderick, Dave Curley, Brendan Bulger, Larry Nugent AKA, “the Jimi Hendrix of the tin whistle”, and of course Paddy Homan himself. These super stars of Irish music blend together perfectly to take you back to simpler times, stories, and melodies that will fill your heart like a hug from your gran on Christmas eve. Put the CD on at home and you’ll find yourself kind of staring out the window and dreaming of those days when you were a kid and all your dreams were right in front of you. This CD takes you on a journey back to the magic of Christmas. It’s just that lovely.